Following law studies at the University of the West of England, University College Dublin and the Michael Smurfit Graduate Business School, Claire began her legal career working for a boutique law firm in Dublin. Claire developed a keen interest in procurement during her masters and completed a dissertation on the social values in public procurement. Claire regularly provides advice on both contentious and non-contentious procurement issues and works on behalf of contracting authorities to draft, implement and manage entire procurement processes. This experience has included every stage from advising on strategy, market engagement, publishing notices, drafting PQQ and ITT documents, managing clarifications, marking tender submissions and drafting Regulation 6 notices. Claire has experience in the management of PWC, FIDIC and NEC contracts. Claire’s understanding of technical issues associated with the construction industry, coupled with her practical knowledge of the law and dispute resolution, ensures that she is ideally placed to evaluate and advise upon contractual issues faced by both client and contractor. Claire regularly reviews contracts on behalf of clients to assist them in mitigating their risk and exposure. Claire has also been involved in a number of contentious disputes. 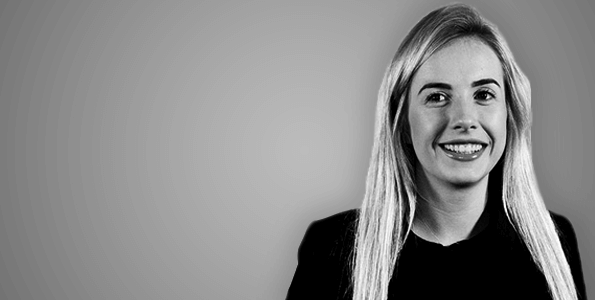 Claire recently advised a large utility client on a final account dispute with a total contract value of €9m. The dispute proceeded to adjudication and Claire played a key role in drafting the adjudication documents and managing the process. As a member of Quigg Golden’s training department, Claire also develops and delivers training programmes for clients and lectures on our in-house Law and Contract Management course. Claire’s legal expertise coupled with her hands-on experience of procurement and construction law issues brings a practical and commercially focused approach to all matters she is involved in.